Lost something in our car? 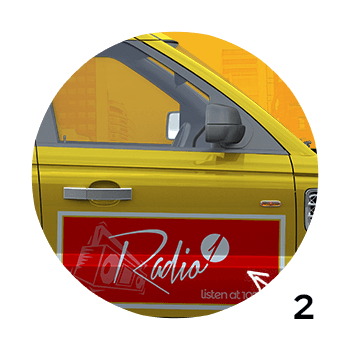 Advertise on our cars now! 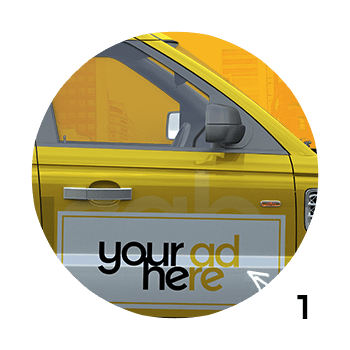 Grab people’s attention with awesome advertising campaigns on cars, Reach thousands of people with your creative ad. 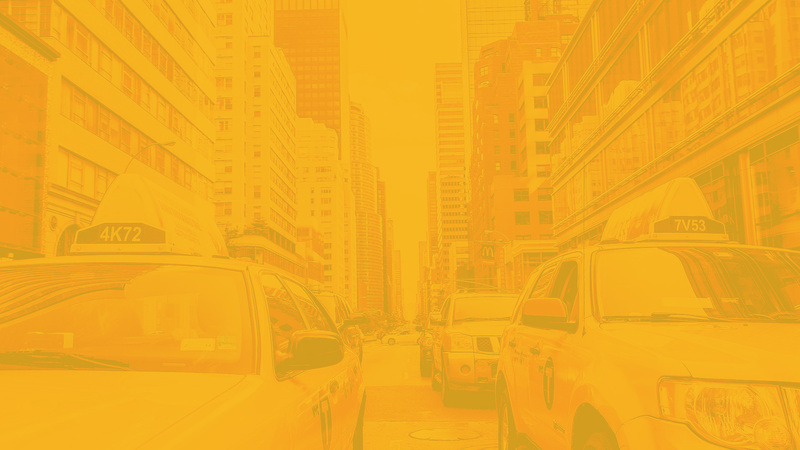 Airport transfer, Taxi, Ambulance taxi, wheelchair taxi and courier services !